You don’t need us to tell you about the importance of protecting your home or business against thieves and vandals. You’ve obviously found your way here because you genuinely care about the safety and security of your loved ones and belongings. Providing CCTV installations and home security upgrades, in Bromley, Kent, we are here to meet your security needs. How Effective is Home CCTV? CCTV is one of the most effective forms of home and business security available today. Not only is it invaluable for gathering evidence that can be used by police to prosecute criminals, it’s also an incredibly effective visual deterrent. 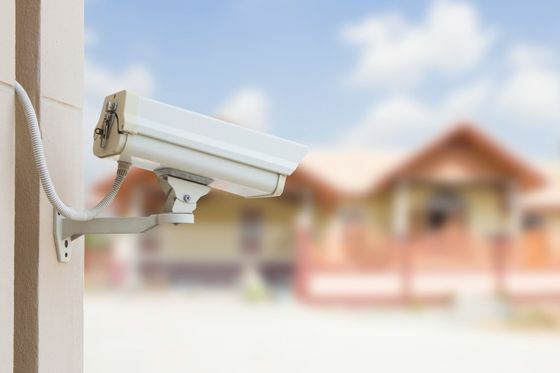 Often the mere sight of a security camera is enough to deter most criminals from targeting your property. Especially if the security cameras are supplemented with additional security measures such as burglar alarms and locked windows and doors. 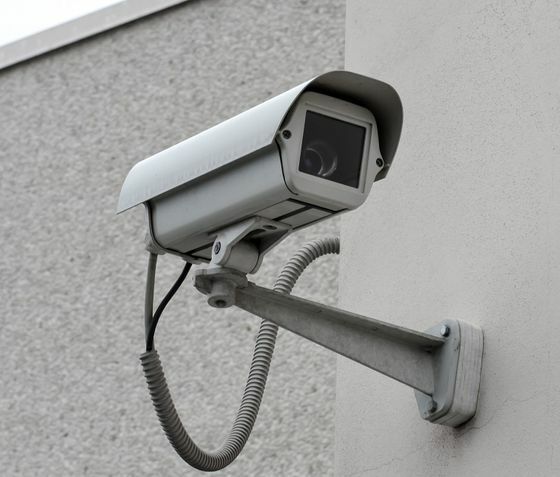 How does the investment in CCTV compare to the financial burden of recovering from a burglary? Even with insurance, there is no easy way to replace priceless family heirlooms, or that feeling of security that we all hold dear and often take for granted. Thankfully, A & E Locksmiths offers home and business CCTV solutions to suit almost any budget. In fact, we’re confident that we can help you to secure your property with a CCTV solution that’s perfect for you. Call us today on 020 3151 9367 for a no-obligation chat about your home or business CCTV and security needs. Our team of experienced CCTV engineers are more than happy to discuss your requirements and answer any questions. One of the most common difficulties that our customers experience is the inability to access a locked safe. Primarily, this occurs when they have lost the keys or forgotten the combination. When required, our father-daughter team visit your property to help you regain access to your precious belongings. Don’t delay, secure your property today! Contact our specialists, in Bromley, Kent, for further details about our home security and CCTV installation services.